Mosquitoes, ants, cockroaches, rodents, bed bugs, termites, and whiteflies can be found all over the greater Palm Beach County area. Sure, some cities have higher concentrations of some pests than others, but each city has multiple pests that are almost guaranteed to try and infest their property. Wellington is no exception. At Native Pest Management we offer extensive pest treatment services to homeowners and business owners in Wellington — because pest belong outside of your home, not inside. Our integrated pest management strategies include pet-friendly and eco-friendly products and guarantee that your property will remain pest free. And if the treatment doesn't stick the first time, our pest control professionals will come back and provide you with a second treatment for free. Get in touch with us today for a treatment estimate. Providing pet-friendly pest control services in the city of Wellington FL. We are owned and operated by third-generation West Palm Beach natives. With over 50 years combined experience, we can solve all of your pest control and exterminator needs. We provide guaranteed control of ants, roaches, spiders, rodents, fleas, ticks, mosquitoes, rats, mice, and whiteflies. We also provide lawn spraying and fertilization. In Wellington, the main pest we see affecting homes and businesses are ghost ants, often called sugar ants. Ghost ants are very tiny and hard to see, so they are appropriately named! These ants come from outdoors but they can also nest within structures. Indoors, they usually are first seen in the kitchen or bathrooms since they are attracted to water sources. They usually colonize wall voids, so most ant sprays are ineffective at killing the colonies. Often, popular baits don’t work either since the active ingredient is so low that it is not able to completely kill the colonies that are present in and around homes and businesses. 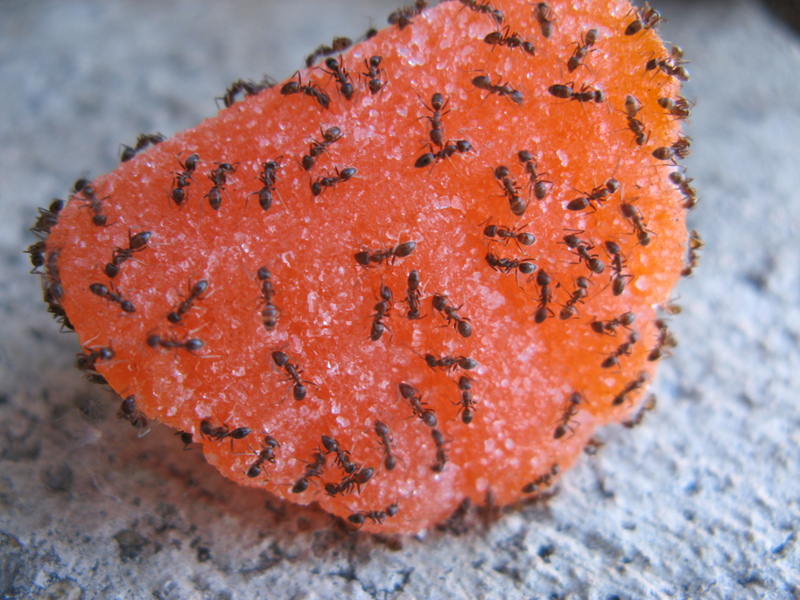 At Native Pest Management, we specialize in ghost ant control and prevention. The second most common pest we see in Wellington are American Cockroaches, often called Palmetto Bugs. 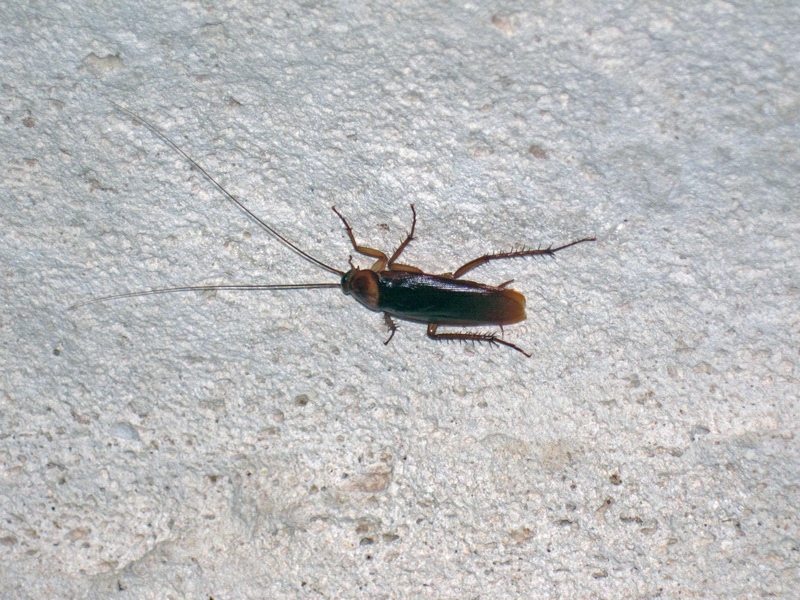 American roaches are very common in South Florida due to our tropical environment. Usually they live outside or in sewers since they prefer humid environments. Often, they end up in homes due to the scent of food. Roach sprays and cockroach baits sold in local stores usually do not control American Cockroaches because these treatments do nothing to target the source of how these roaches are getting inside your home. By focusing on insect proofing homes and eliminating the exterior population of Palmetto Bugs, we are able to offer guaranteed pest control to all of our clients. In addition to ghost ants and American Cockroaches, we commonly see spiders, silverfish, common household ants, carpenter ants, rats, mice, millipedes, fleas, and ticks. Wellington is unique in South Florida in that it is known for its equestrian community and hosting numerous equestrian events. Every year thousands of riders and tourists from all over the world come to Wellington for its Winter Equestrian Festival, the largest horse show in the world. 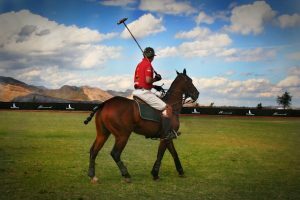 With the International Polo Club being located in Wellington, and new facilities and expansions every year, we expect the number of tourists and seasonal residents to continue to increase. With many horses coming into the area every year, fire ants in Wellington can be a cause for concern. 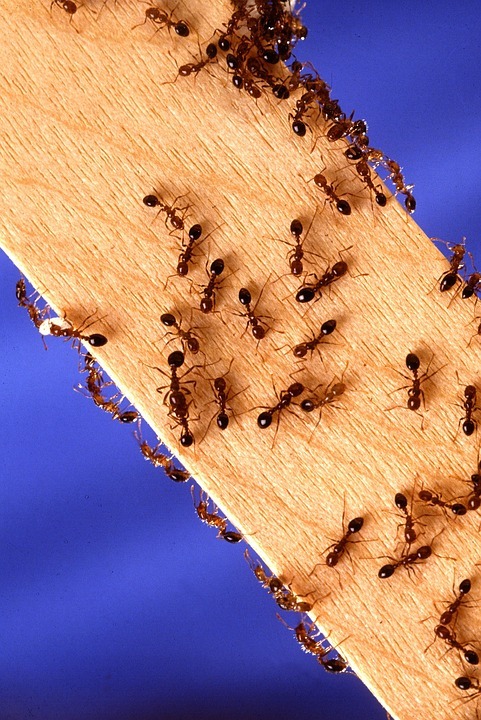 At Native Pest Management, we have a quarterly fire ant program designed specifically for horse farms and paddocks. We only use products labeled as safe for grazing for fire ant control and guarantee all treatments. Rodents are very common in the Wellington area. The main rodents in the area that can get into homes and barns are roof rats and mice. While roof rats are extremely common throughout South Florida, mice are not. The reason mice are prevalent in the Wellington area is mainly a result of hay that is imported in from out of state that can contain live mice. 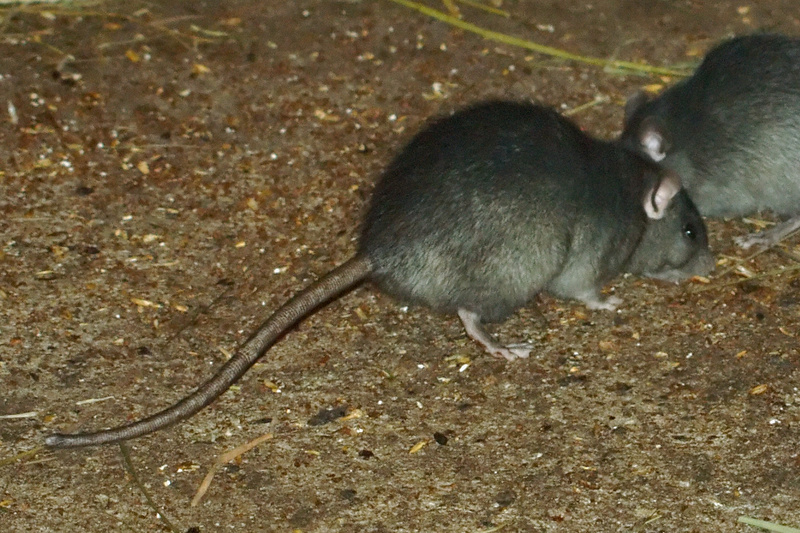 Roof rats have tails longer than their bodies and have a body that is about the same size as a squirrel. Juvenile roof rats are often mistaken for mice. Roof rats climb extremely well and often nest above ground in trees and attics. They are nocturnal so they can often be heard in attics at night if they are present and can be seen outside as well. Since mice are much smaller than rats, they can often get into very small holes to get into homes and barns that roof rats are unable to fit through. Mice droppings are visibly smaller than roof rat droppings. For rodent control in Wellington, we recommend a trapping program and rodent proofing be completed on your home if rodents are currently inside the home. If rodents are not yet inside your home, we recommend the installation and maintenance of tamper-proof bait stations on the exterior of your home in addition to rodent proofing of the home. Once located on land called the Flying Cow Ranch, Wellington FL, was once a small village just west of West Palm Beach. Now, with a population of approximately 62,000, it is actually the most populous village in the state. In 2010, Wellington was named as one of the “Top 100” Best Places to Live. Having lived in Wellington ourselves, we agree!